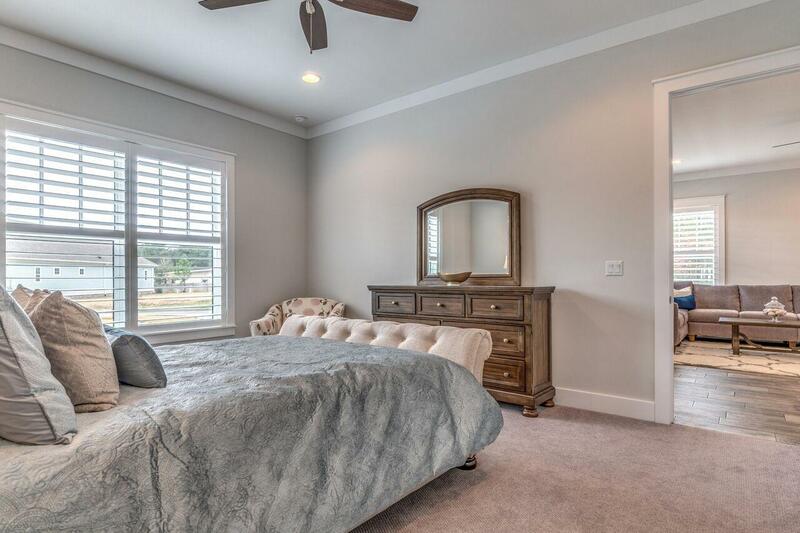 Newly staged and ready to move in. 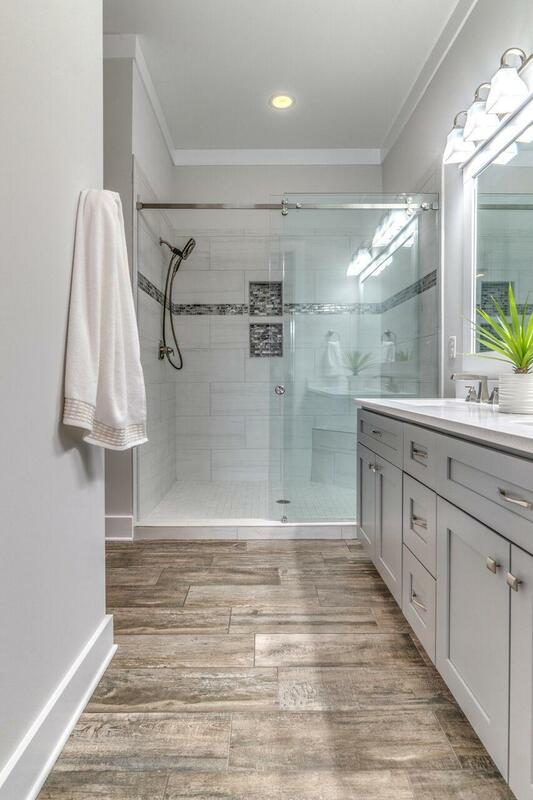 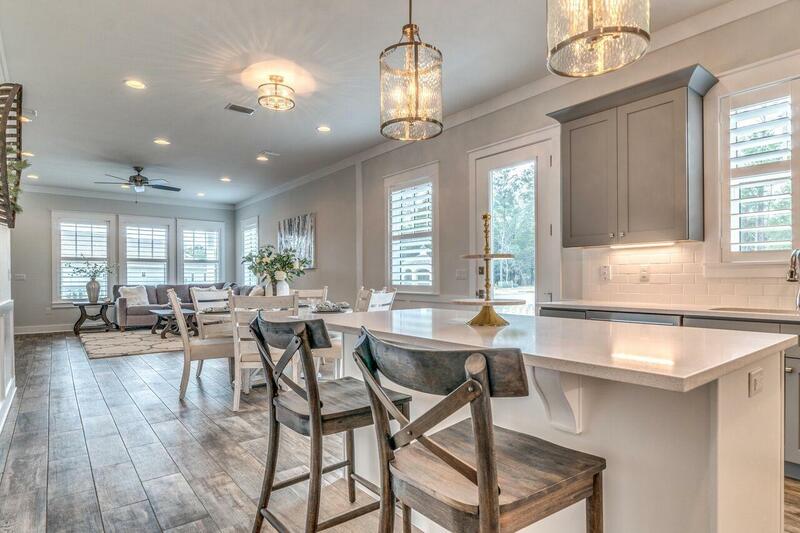 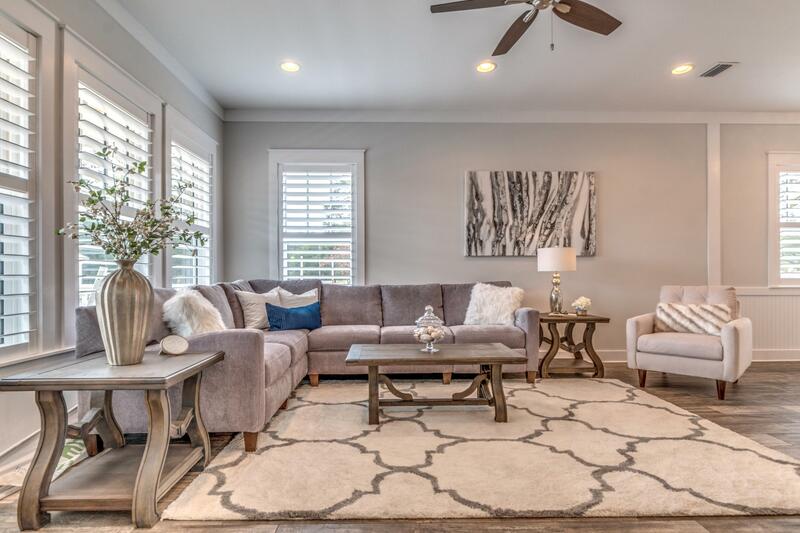 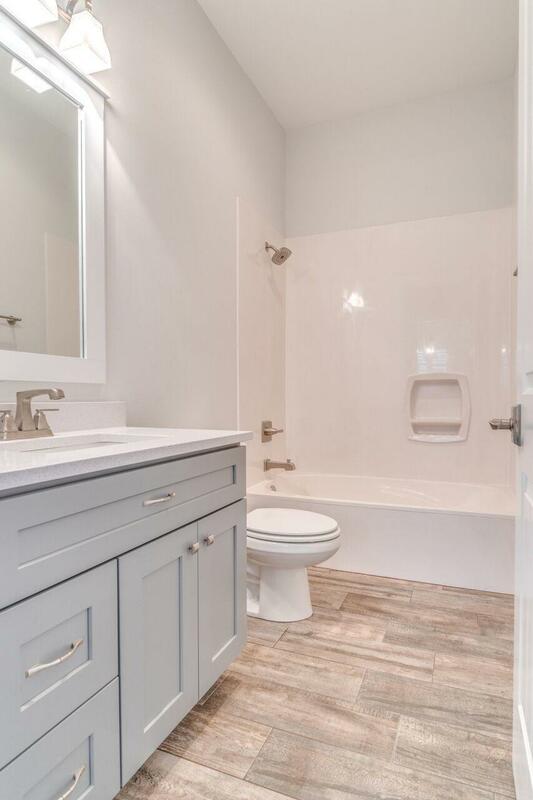 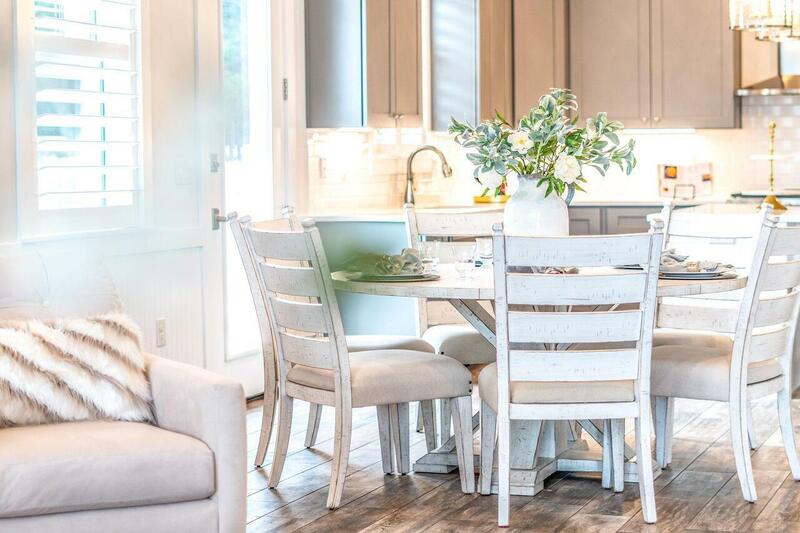 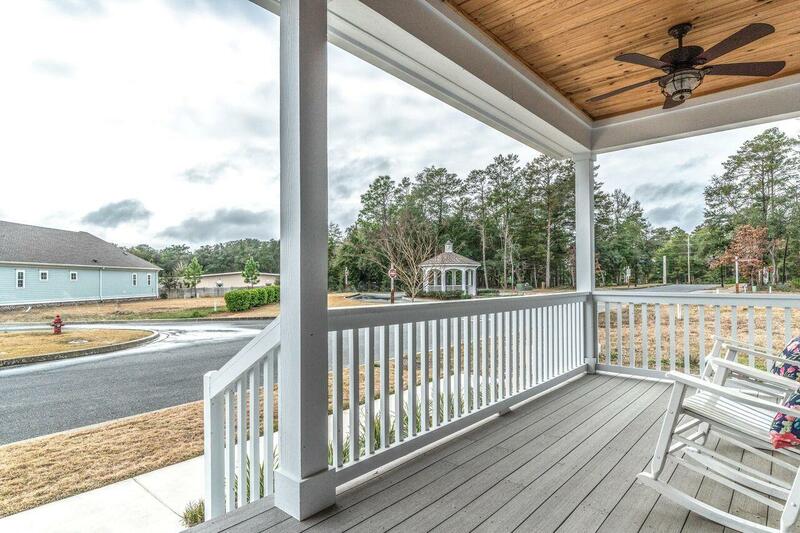 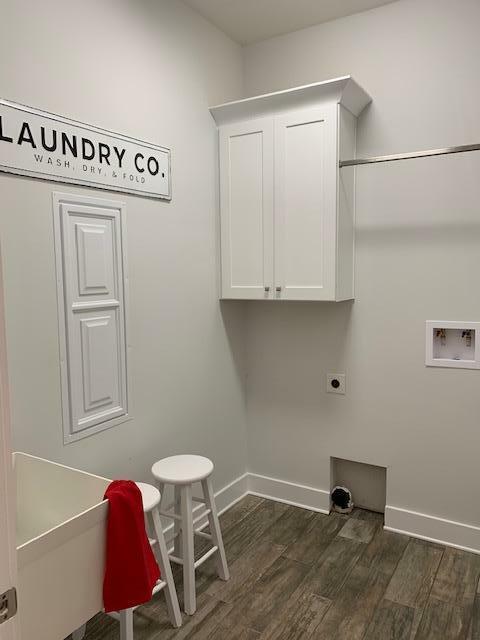 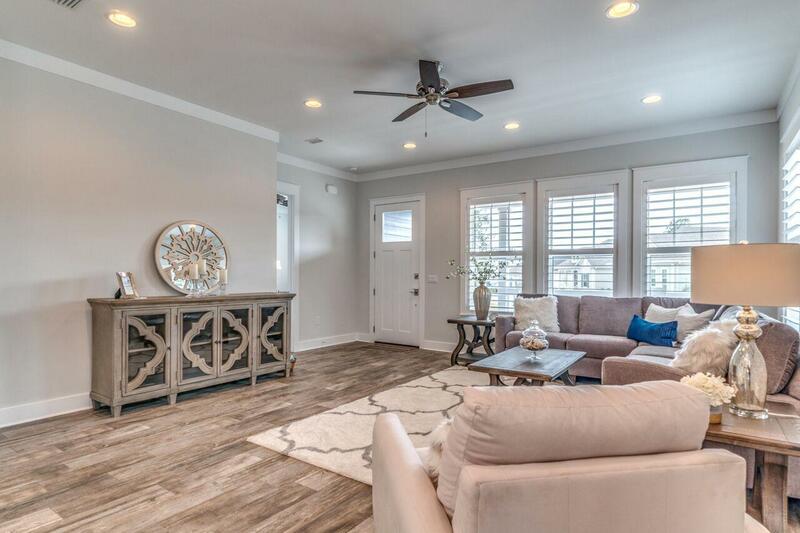 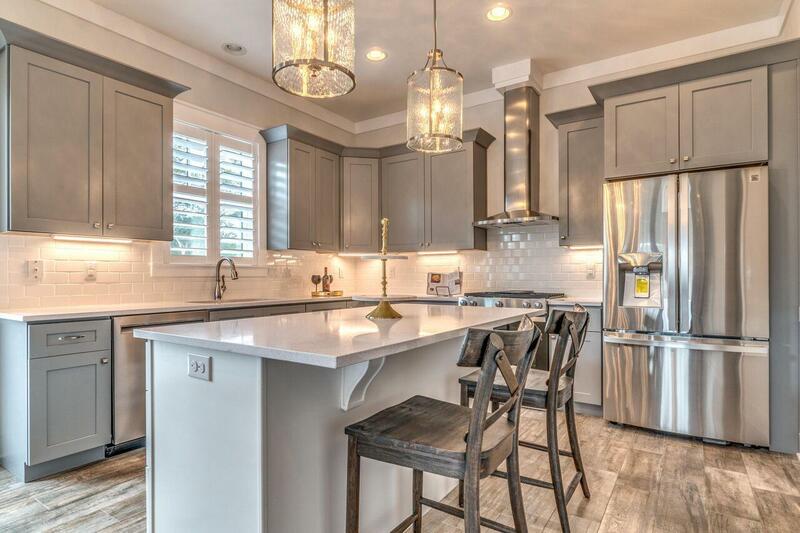 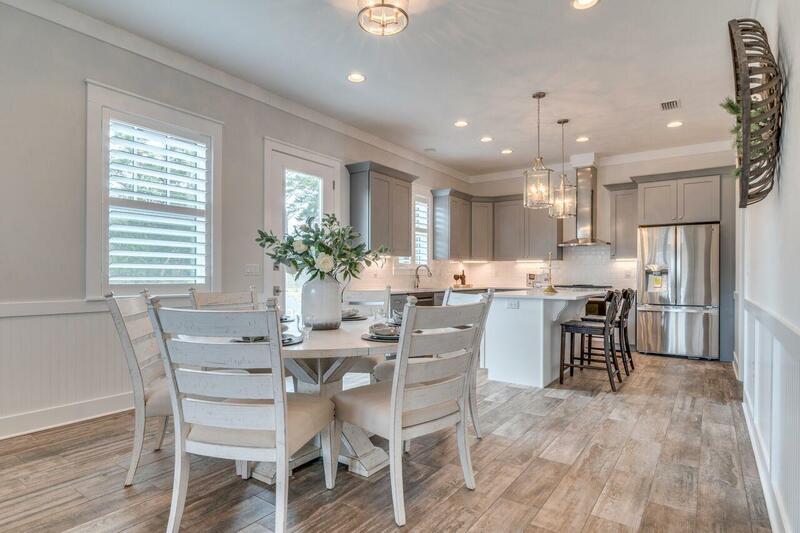 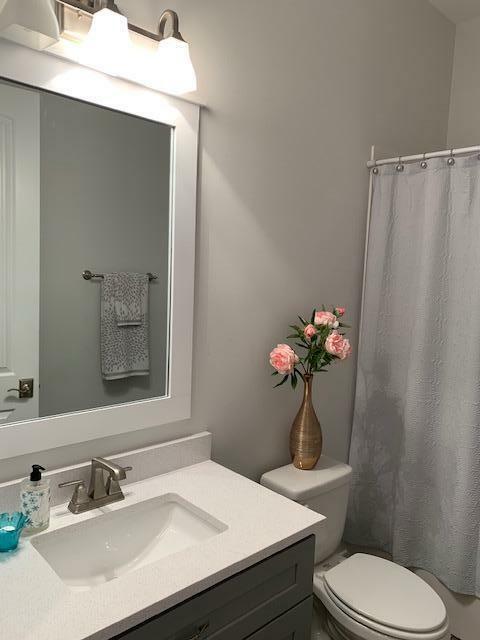 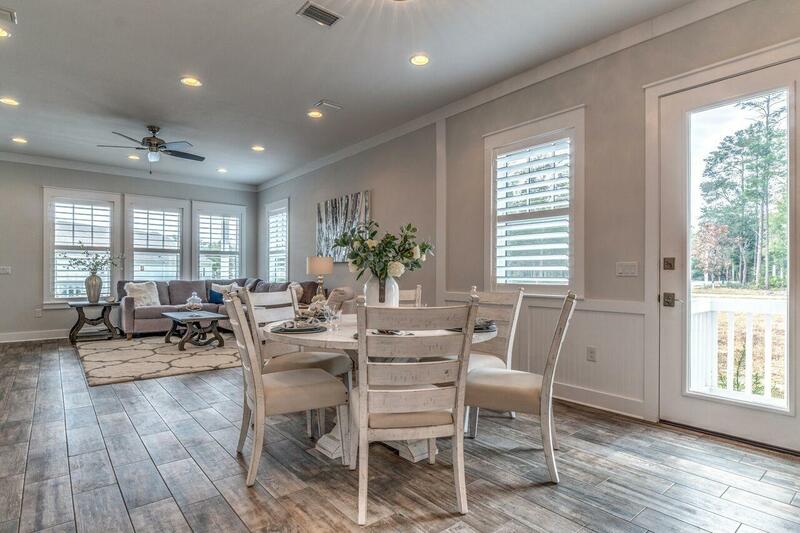 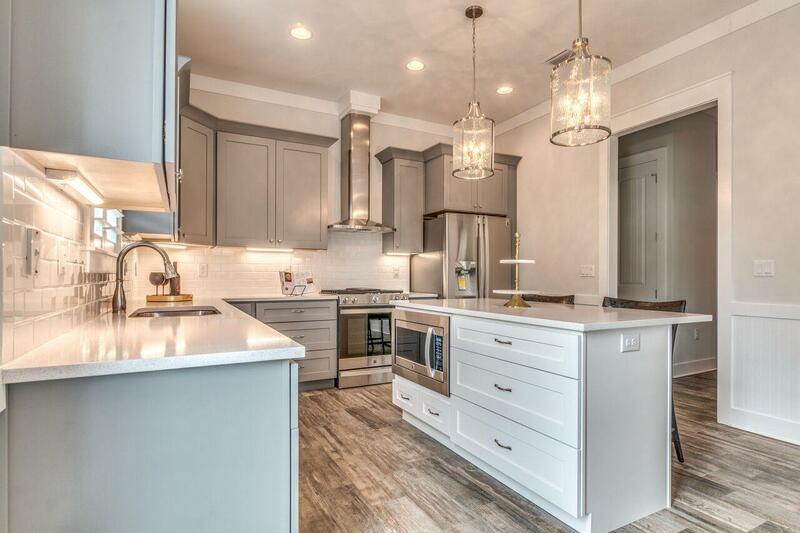 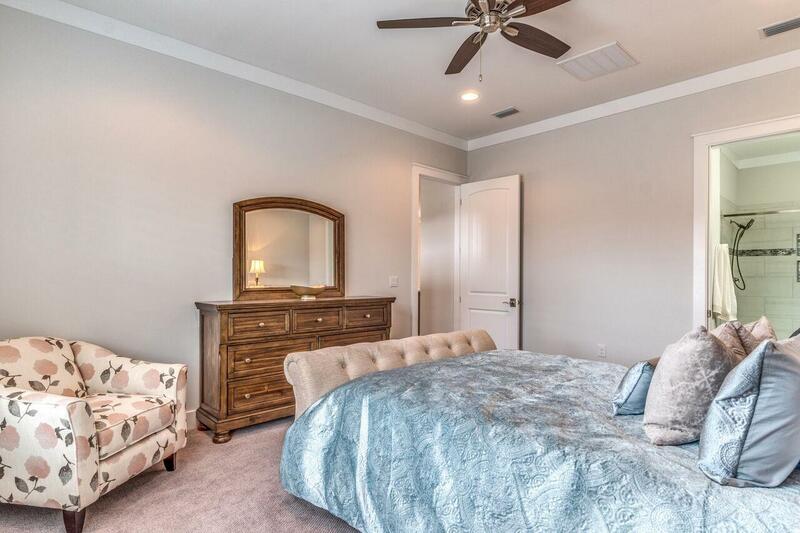 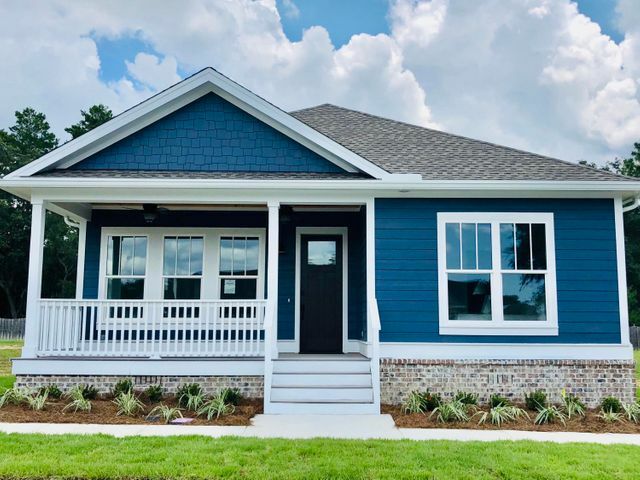 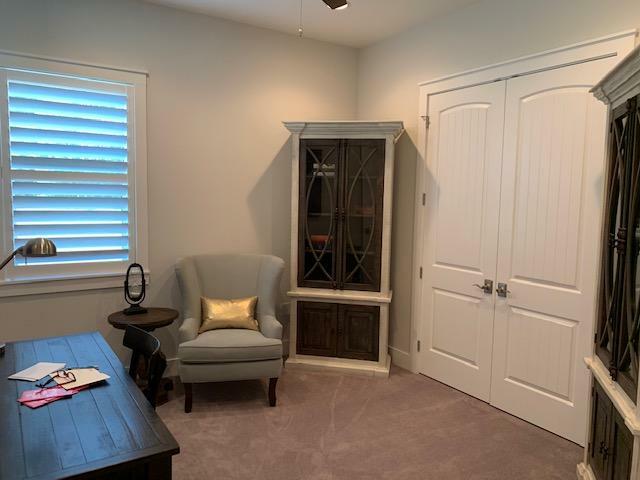 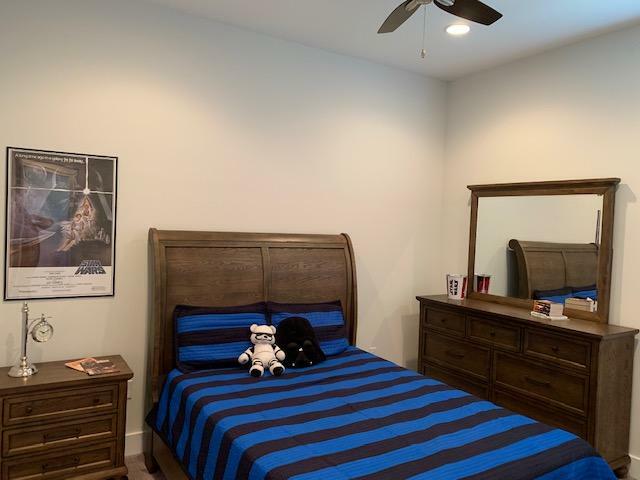 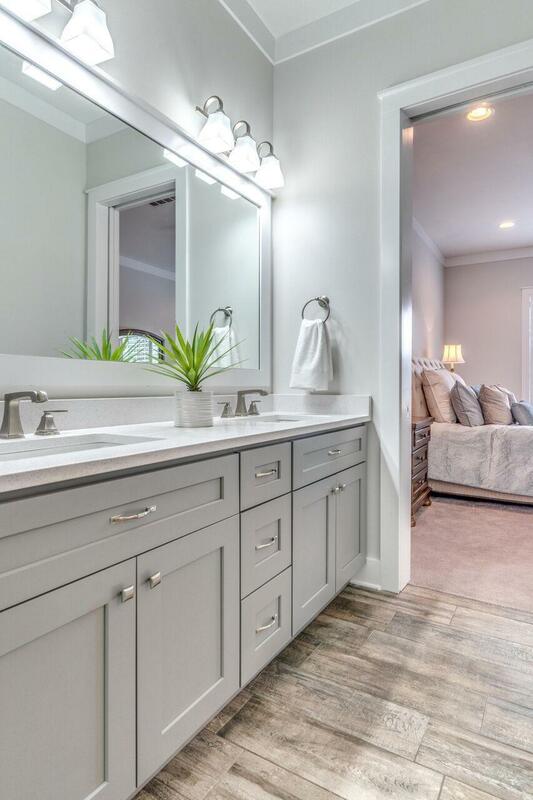 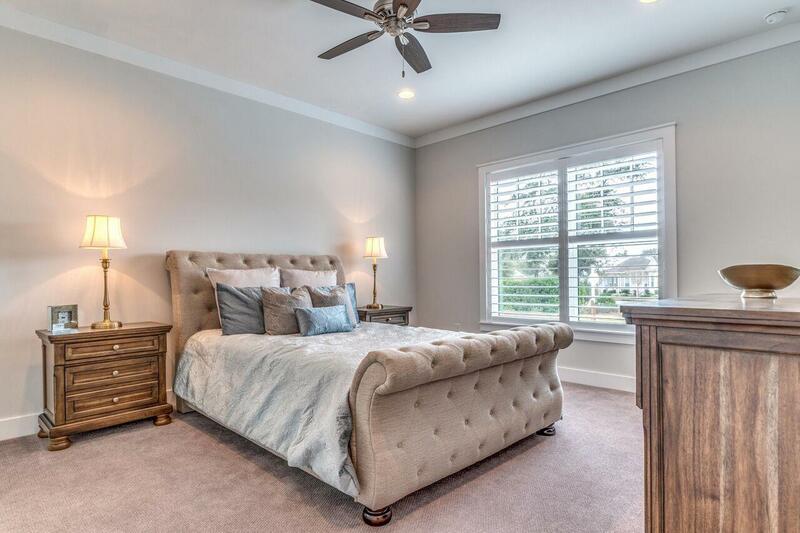 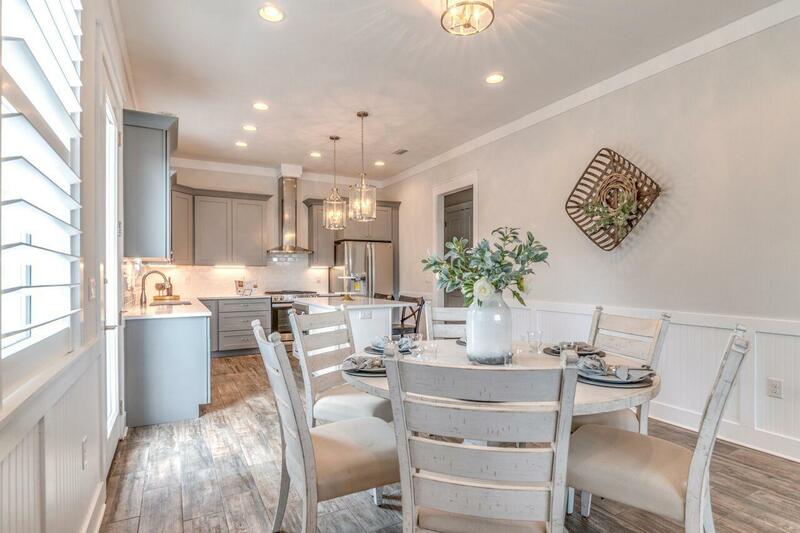 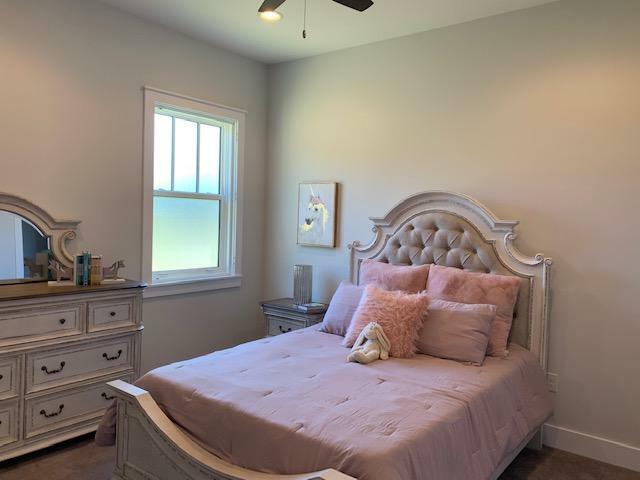 This beautiful new 4 bedroom, two bathroom, 1834 square feet home boast wood look tile, quartz counter tops, custom cabinetry and plantation shutters. 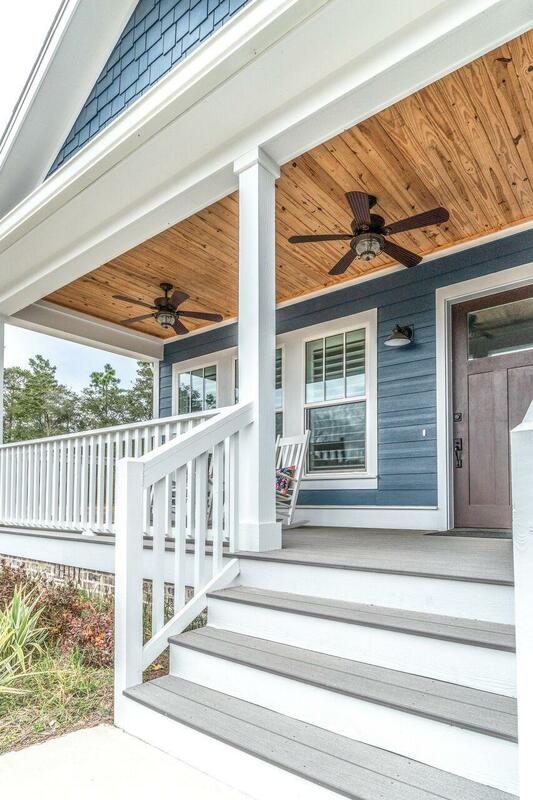 It also includes impact glass windows, 2x6 exterior walls, 10' foot ceilings and Hardie Siding. 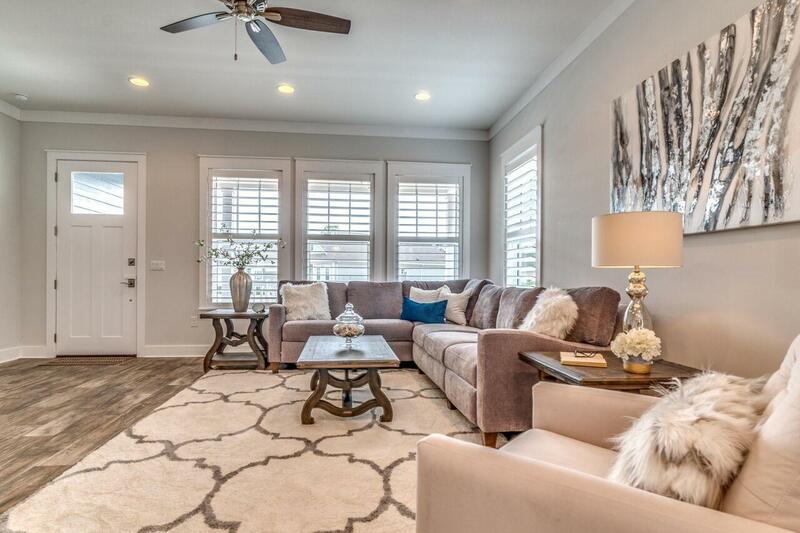 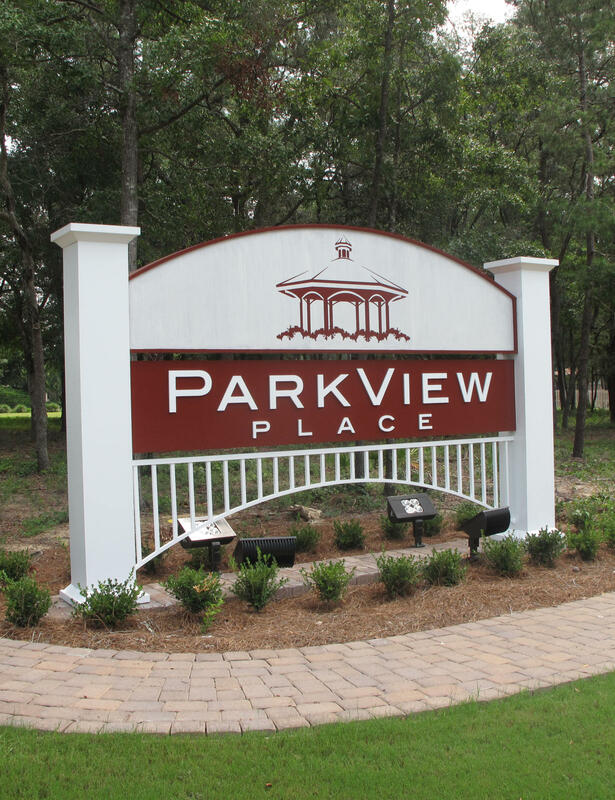 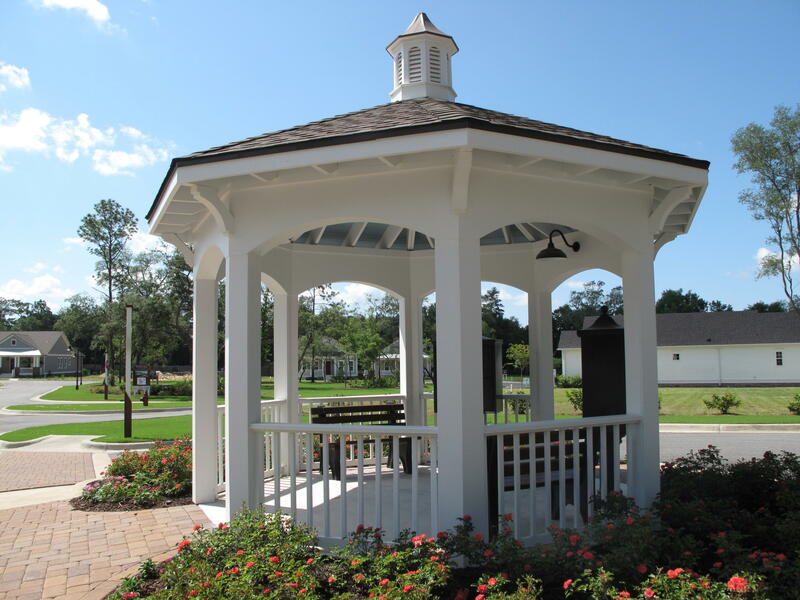 The Parkview Place neighborhood is unlike any neighborhood in our area. 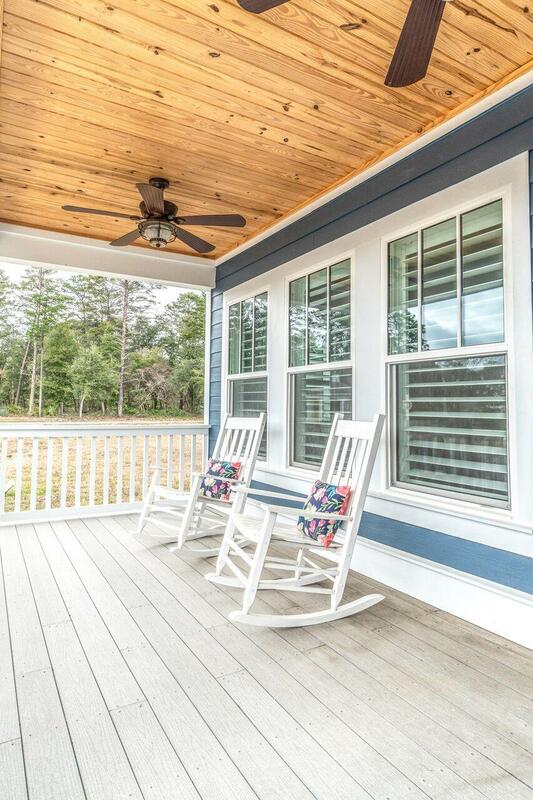 It hearkens back to the days in small towns where life was more about making friends & relaxing, while sitting on the front porch sipping lemonade.